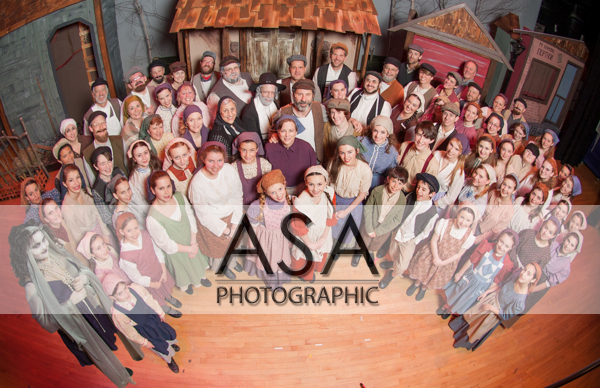 Fiddler on the Roof has been posted! 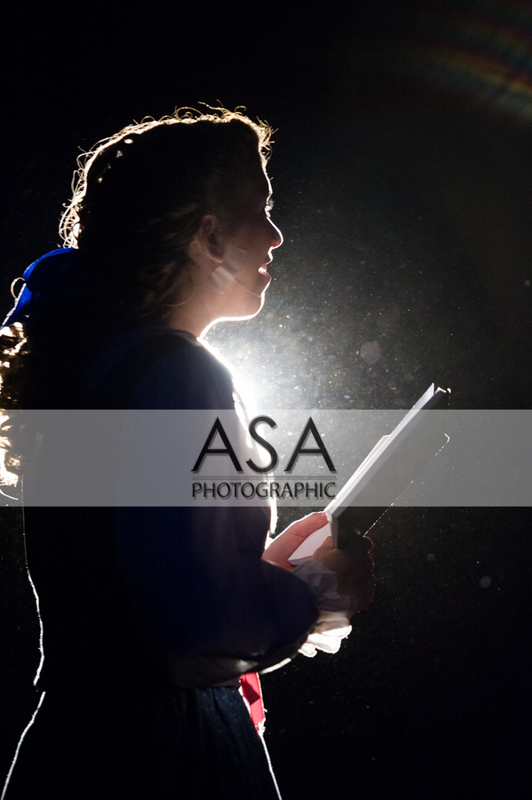 After a GREAT run, the memories and images will carve this one out it's place in Acting Out Theater Company's history. The casting was superb. 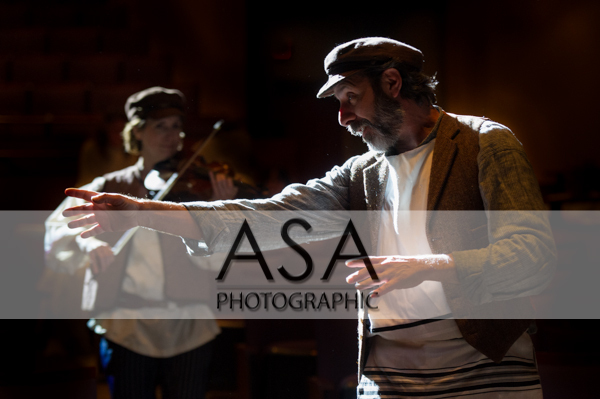 Leading the pack was Ed Siegel who, in my opinion, embodied the roll of Tevye and Sandra Vitti who played the roll of his wife, Golde. The whole cast helped to drive this production home. When you have young actors in the ensemble that can give you this visually (above left), you know it's gonna hit the mark. 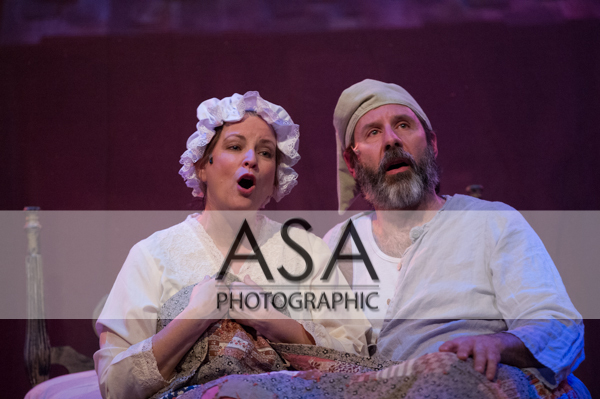 A familiar face to ASA was Gabriella (above) who shared the roll of Chava, one of Tevye's daughters. 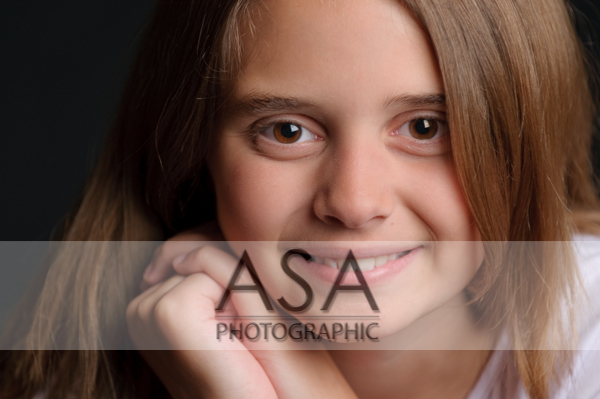 Gabby dropped in to see us more than 3 years ago years for some headshots. She has grown a little! 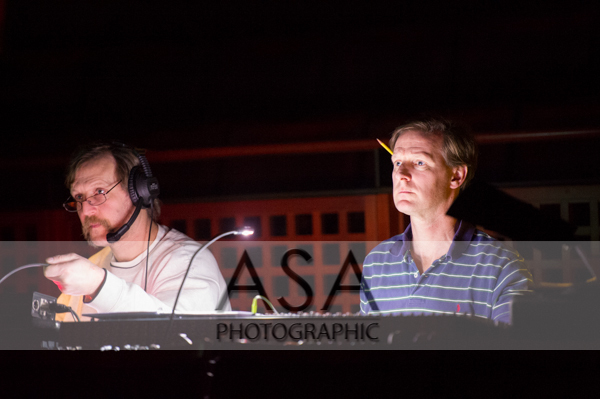 Not to be left out here was tech and crew that did a great job with the set and lights. It's like candy to shoot as a photographer when they have there stuff together and always renders kick-but images! Congrats to everyone at Acting Out! 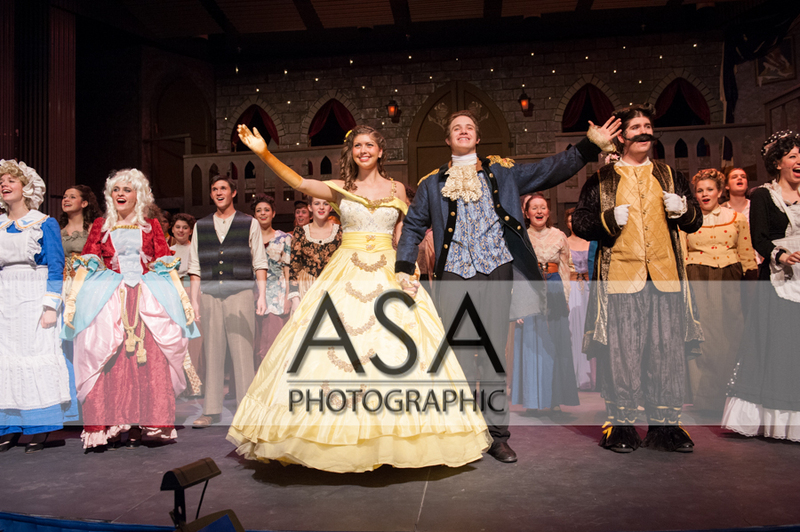 With the odds all stacked against them the Students of Tyngsboro High School ran their last performance of "Beauty and the Beast" Monday night. Among other things, dodging super storm Nemo and several cases of the flu they managed to prevail. 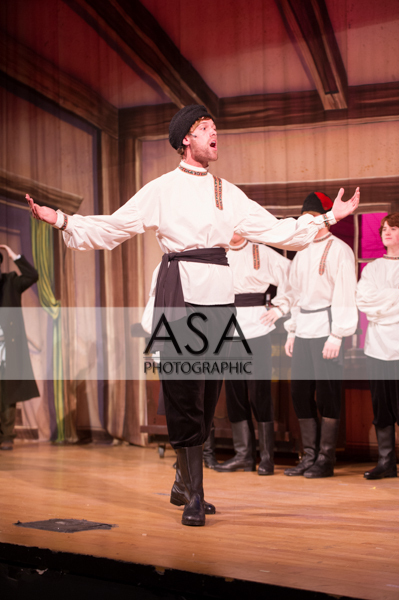 Matt who played Gaston was a wreck with the flu for the dress rehearsal we had to photograph and was a true champion singing and performing to the end. Deserving just as much praise was his fellow actors and actresses who had to perform next to him as they were signing in each others faces without fear. All this and you wouldn’t know it by looking at the pictures. Truly an example of dedicated actors! 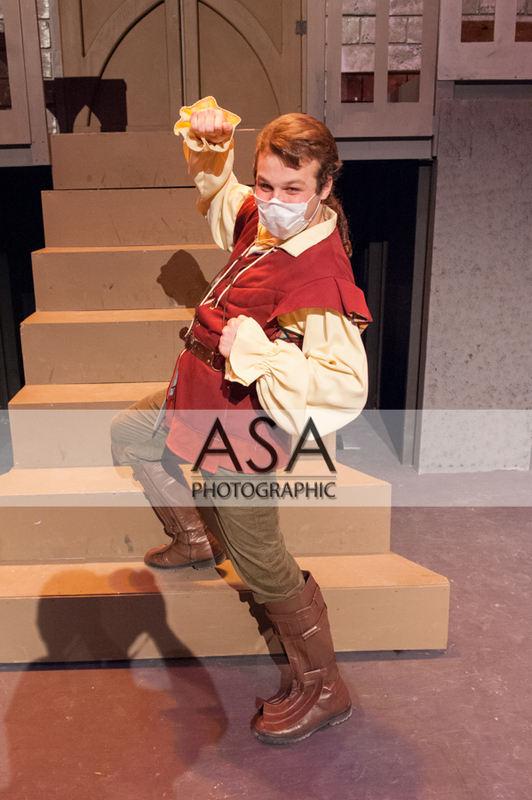 To top of all this heroism was you’ve got Connor who played the role of “Chip the Tea Cup”. He toughed it out and pulled of a wonderful performance, finishing the show as “Chip the boy” walking out on stage for the final scene even though he has spent a majority of his time in a wheel chair as he waits for a double lung transplant. Yea… now that’s a hero. Way to go Connor! Our hats are off to all the actors for overcoming the odds and pulling off a GREAT show!! 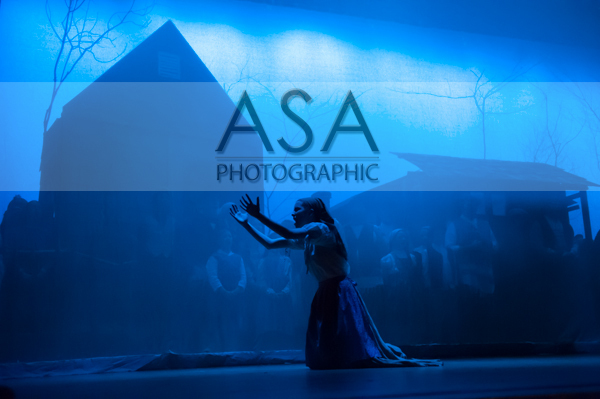 You can see more pictures here at the Facebook gallery or online in ASA's gallery. 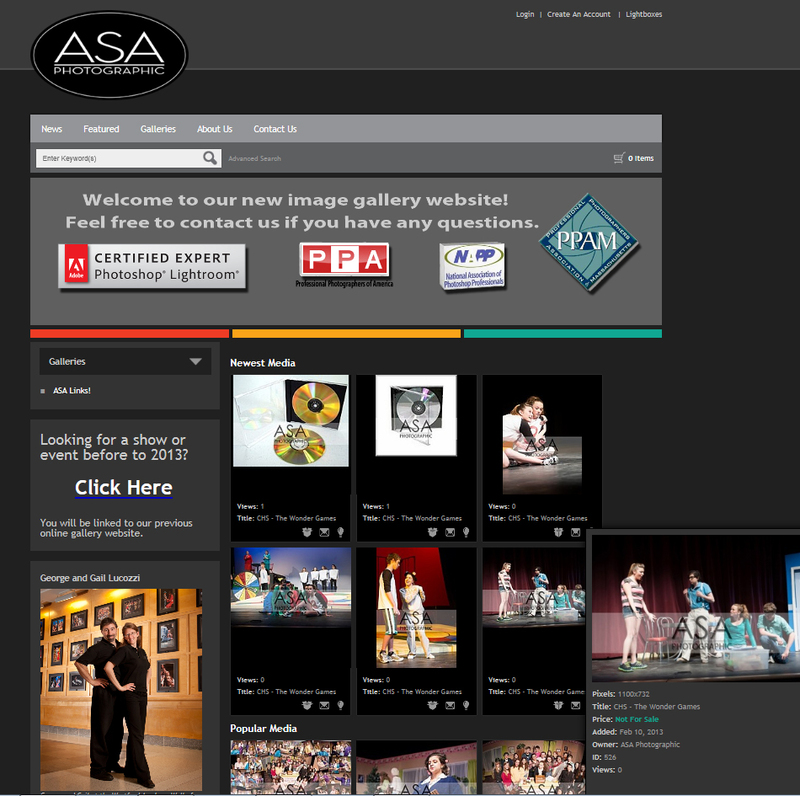 The NEW Photo Gallery Website is ready to GO! 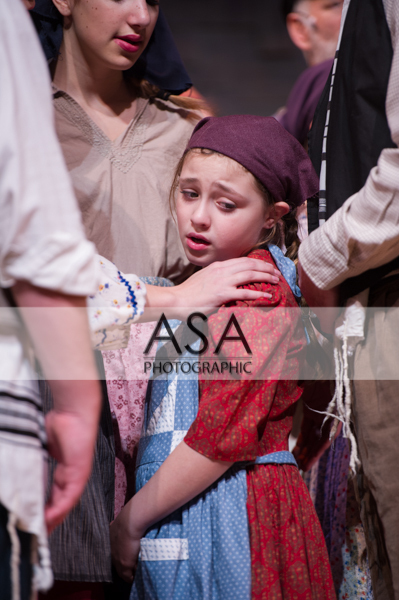 In the past, many of our theatre and sports families have gone online to view your images. Well, now it's all brand NEW! 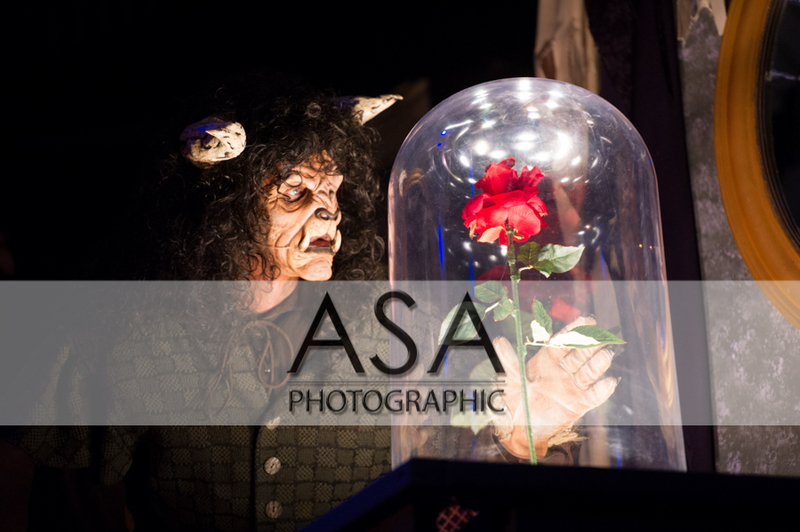 Our website is still under construction but, our new photo gallery website is now open for business. Chelmsford High Schools "The Wonder Games" and Westford Academy's "Steel Magnolias" are the first two shows to grace our new site. 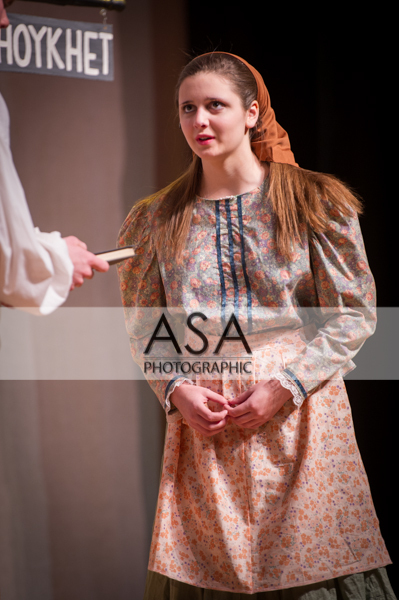 Follow the Theater Gallery link below and select your school, then the specific show. Products for theater performances prior to 2013 may still available here at the old site though some of the most recent shows (at the end of 2012) still have some broken links and we are working to fix that. Worst case you can always call us at 1-978-729-7315.